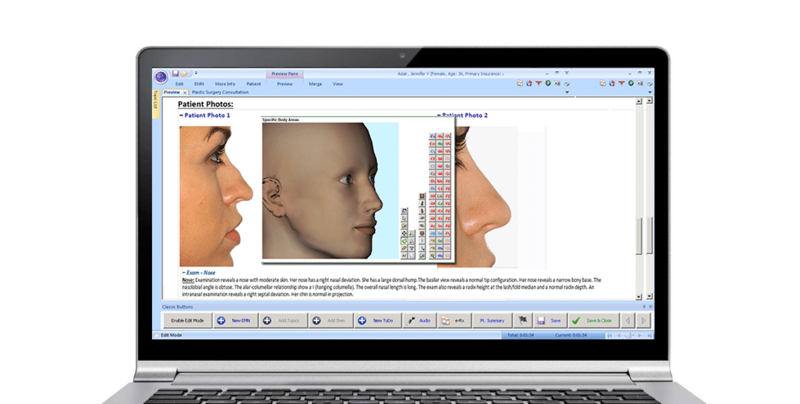 Nextech is built to meet the unique needs of Plastic Surgeons. Customizeable to each plastic surgeon’s individual workflow and distinct charting preferences, Nextech’s EMR software works the way you want—with built-in intelligence to simplify attestation and compliance reporting. Now available with a low monthly subscription, NexCloud EMR lets you take control of your day and simplify your record keeping. Learn more about NexCloud.